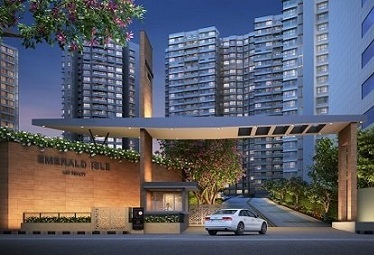 Property in Powai is most sought after by Mumbaikars. 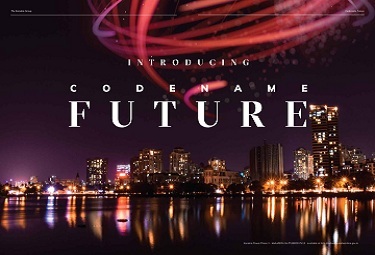 The place can be singularly credited with altering the skyline of Mumbai. 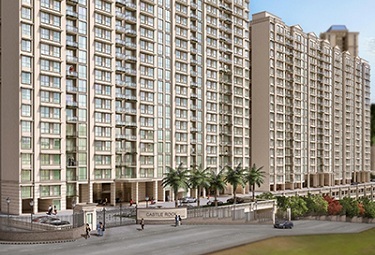 After all, astounding number of residential projects dot the landscape of Powai. 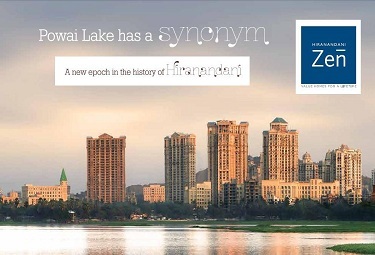 With the passage of time Powai has emerged as the residential and commercial hub of Mumbai. The area today is teeming with a plethora of luxury residential complexes and plush shopping malls. Apart from the hustle and bustle of a vibrant city life Powai also offers hassle free connectivity to other areas of Mumbai. BEST runs AC and Non-AC buses and is an important mode of transport in the region. The Kanjurmarg and Vikhroli railway stations are important rail transit points that lie close to Powai. The Mumbai airport is also just 5 kms. away from Powai.